Cristiano Ronaldo is a professional soccer player who has set records while playing for the Manchester United and Real Madrid clubs, as well as the Portuguese national team. Michael Phelps shared his personal struggle with anxiety, depression and suicidal thoughts at a mental health conference. 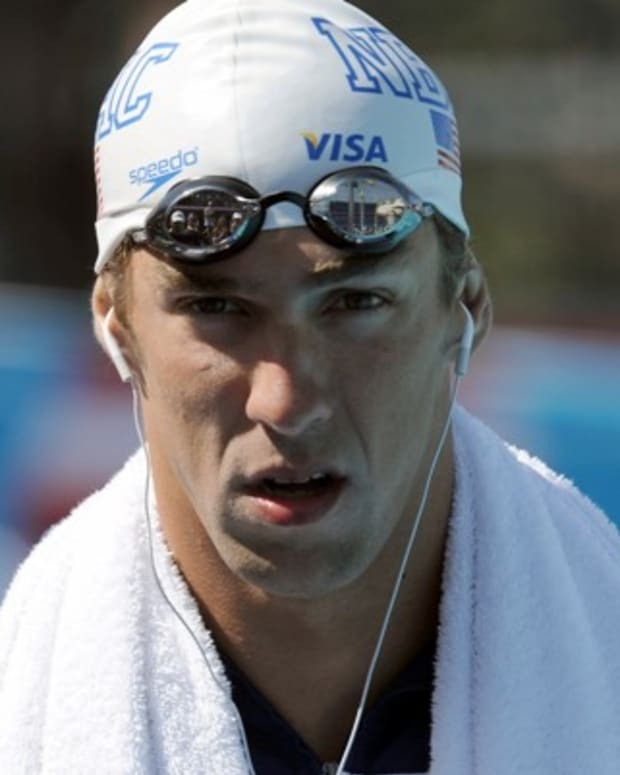 The Olympic swimmer said his first major depression was in 2004, which was around the time he was charged with his first DUI. 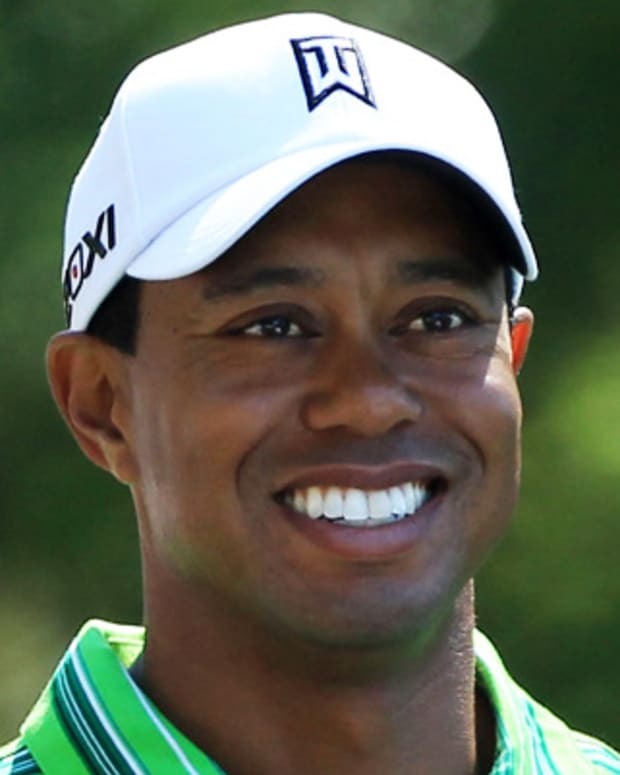 Tiger Woods is a professional golfer who set an amazing career in motion in 1997, when he became the youngest man and the first African American to win the U.S. Masters. Actress and singer Jennifer Lopez is one of Hollywood’s leading ladies who’s also forged a successful pop and dance music career. 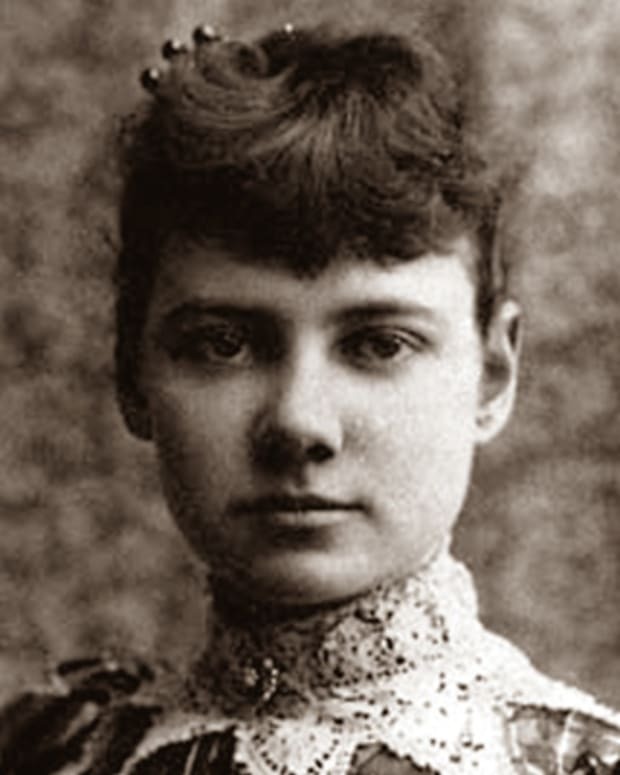 Nellie Bly was an American journalist known for her pioneering reporting, including her 1887 expose on the conditions of asylum patients at Blackwell's Island in New York City and her trip around the world in 1889. 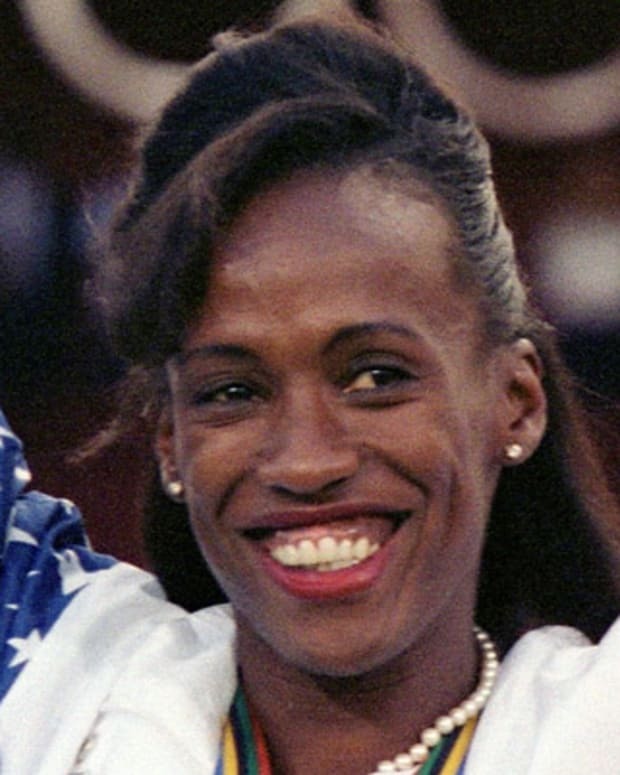 One of the greatest athletes of all time, track and field star Jackie Joyner-Kersee has won three Olympic gold medals, as well as one silver and two bronze. 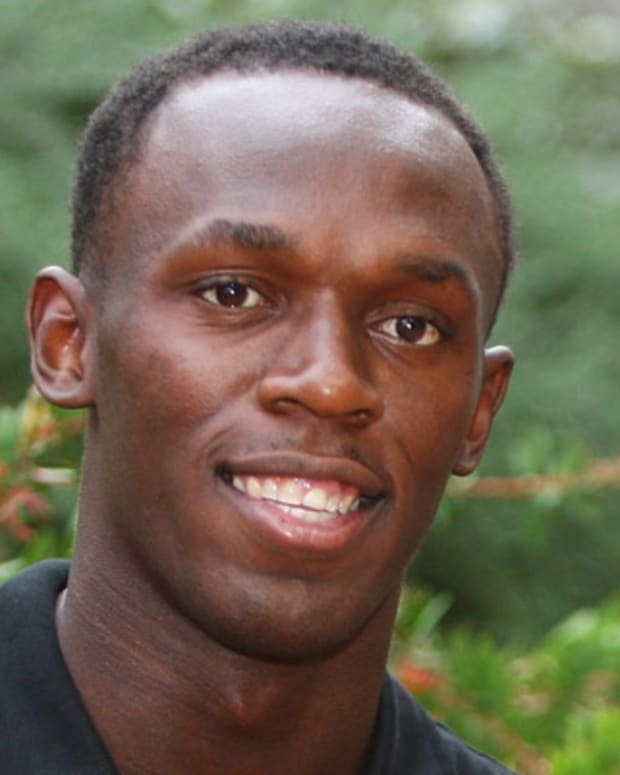 Jamaican Usain Bolt is an Olympic legend who has been called “the fastest man alive” for smashing world records and winning 9 gold medals as a reigning champion at the 2008, 2012 and 2016 Summer Games. 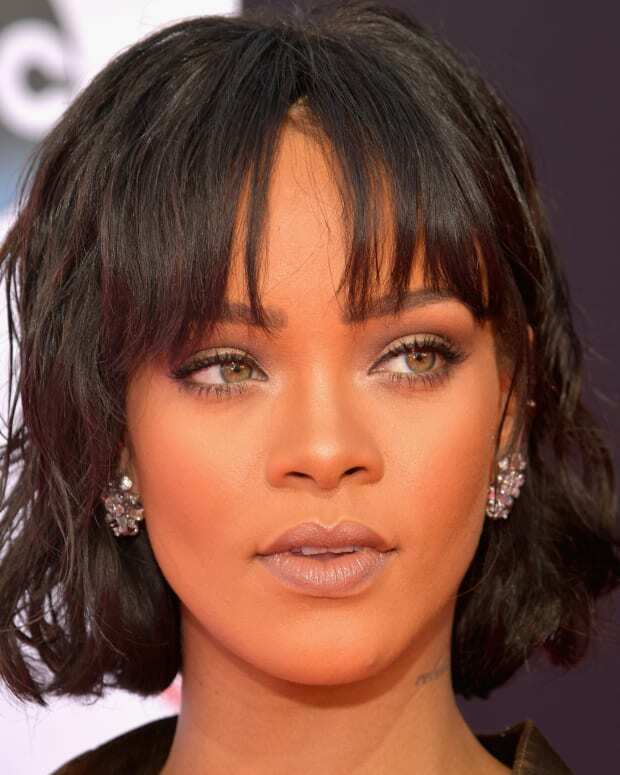 International pop star Rihanna released her first album in 2005 and is known for such No. 1 hits as "Umbrella," "SOS," "Take a Bow," "Only Girl (In the World)," "Diamonds," and "Work." 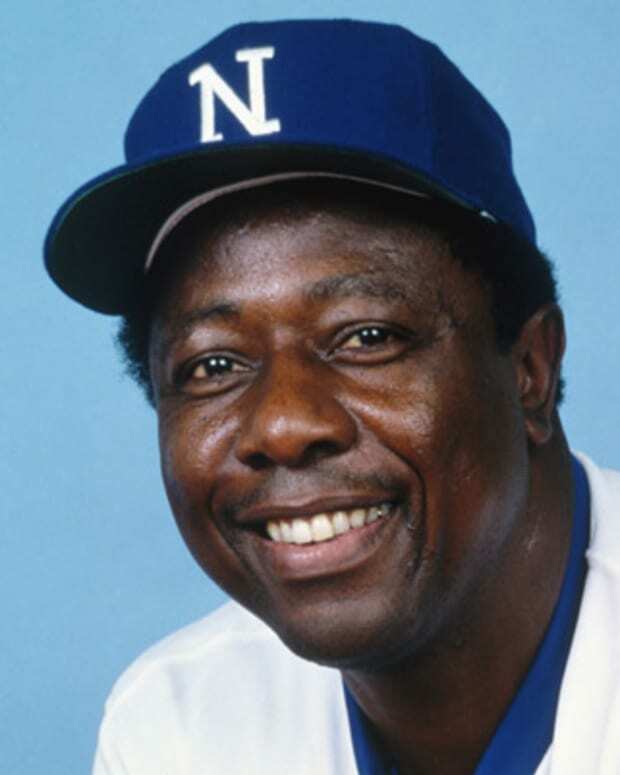 Considered one of the best baseball players of all time, Hank Aaron broke Babe Ruth's hallowed record of 714 home runs in 1974, finishing with a career total of 755. 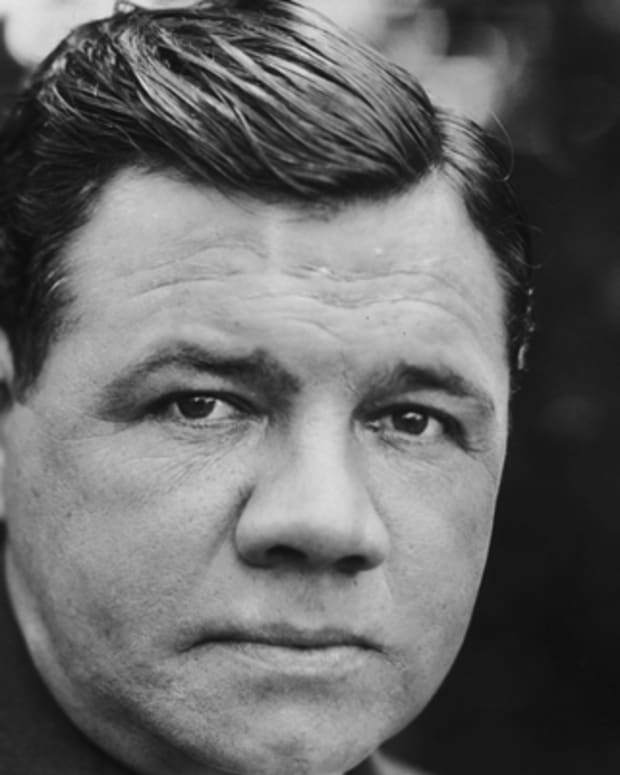 Baseball icon Babe Ruth set numerous records as a pitcher and slugging outfielder. 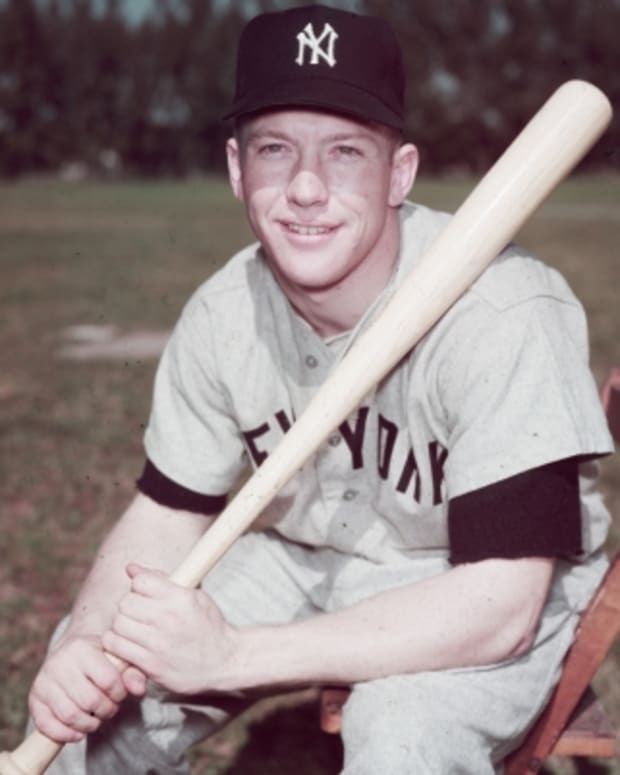 He was among the first five players inducted into the sport's Hall of Fame. 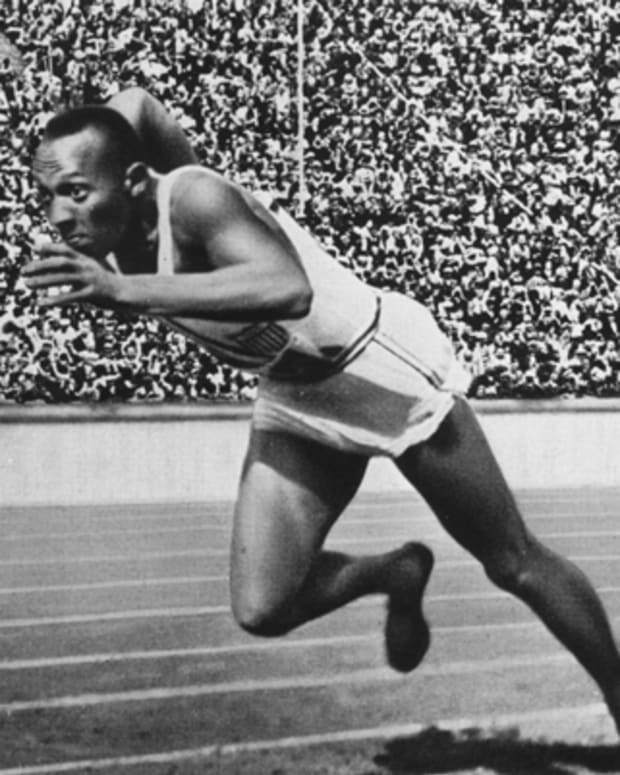 American track-and-field athlete Jesse Owens won four gold medals at the 1936 Berlin Olympic Games. 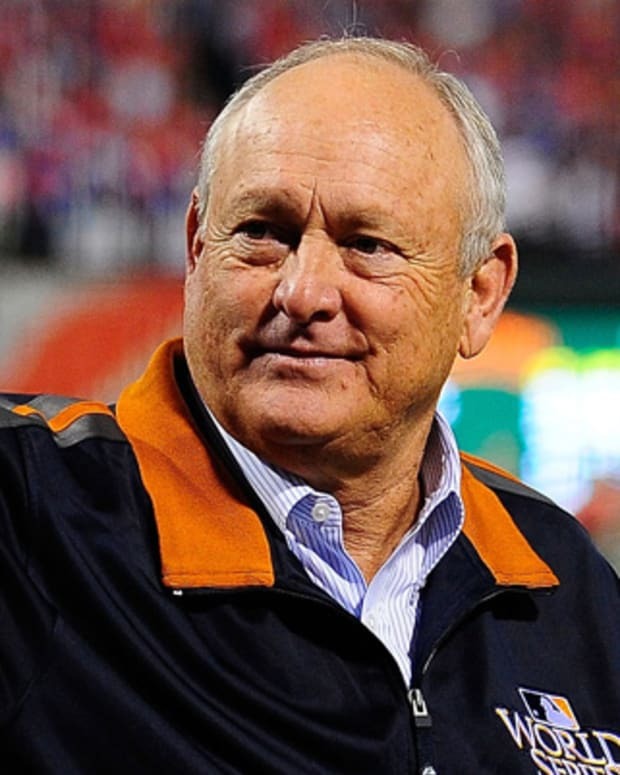 His long jump world record stood for 25 years. 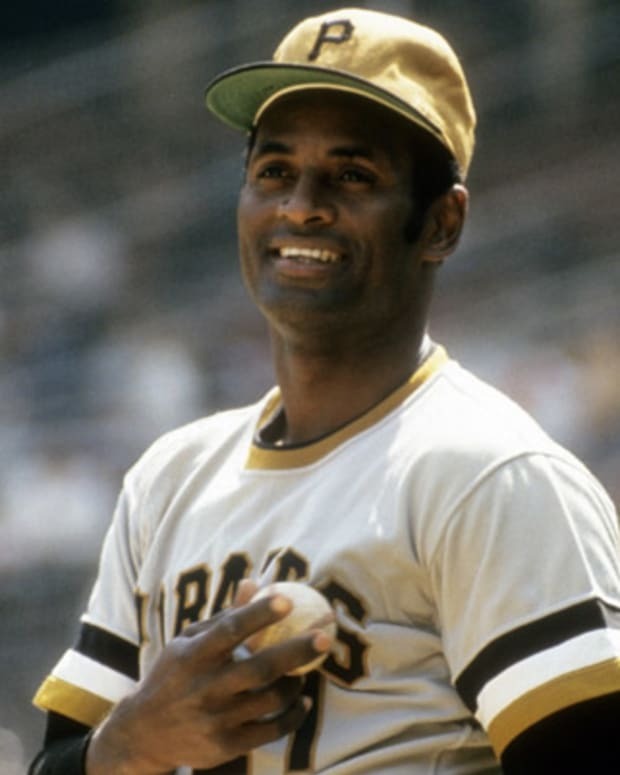 Baseball Hall of Famer Roberto Clemente became the first Latin American player to collect 3,000 career hits before his death in a plane crash. 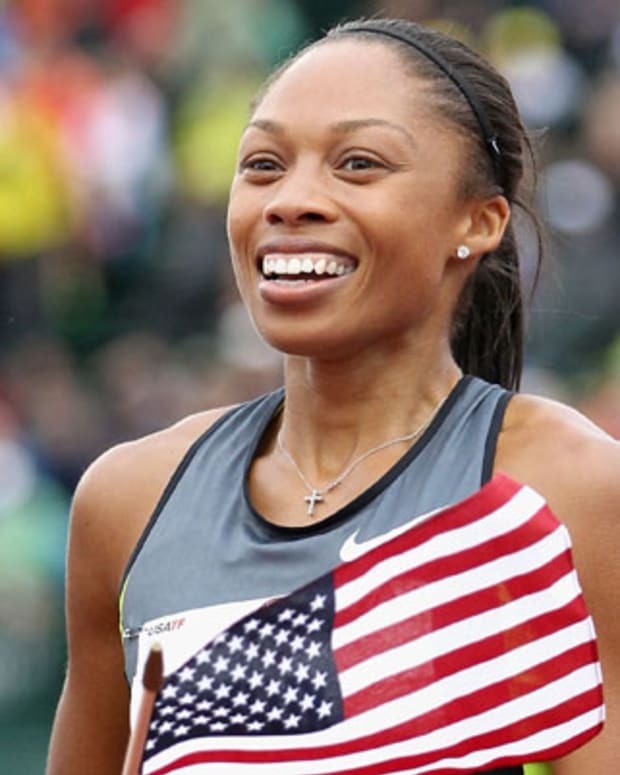 American runner Allyson Felix has won nine Olympic medals, making her the most decorated woman in U.S. track and field history. 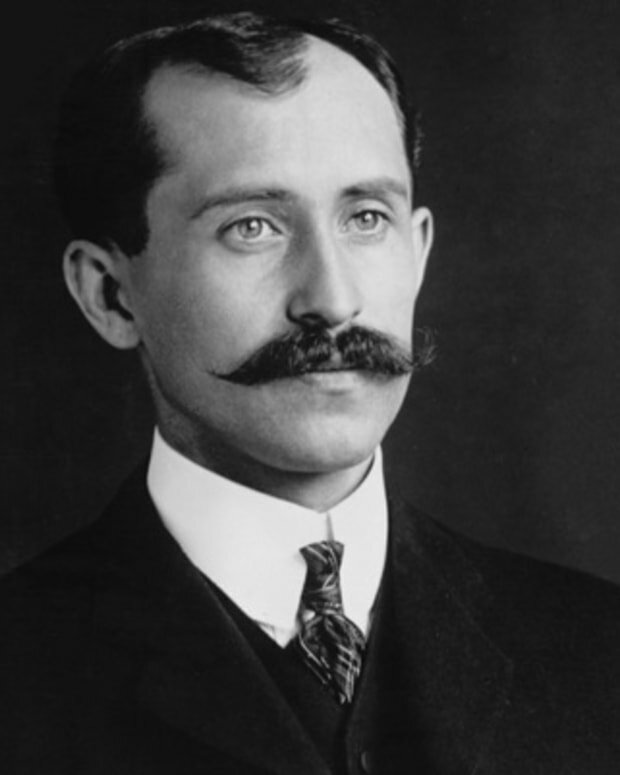 Orville Wright is best known for inventing the airplane with his brother, Wilbur. 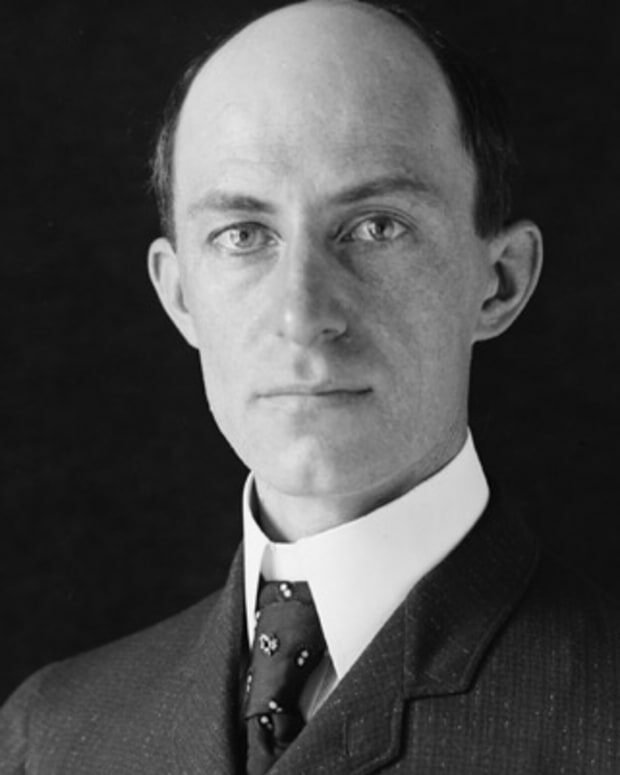 Wilbur Wright is best known for developing the first successful airplane with his brother, Orville. 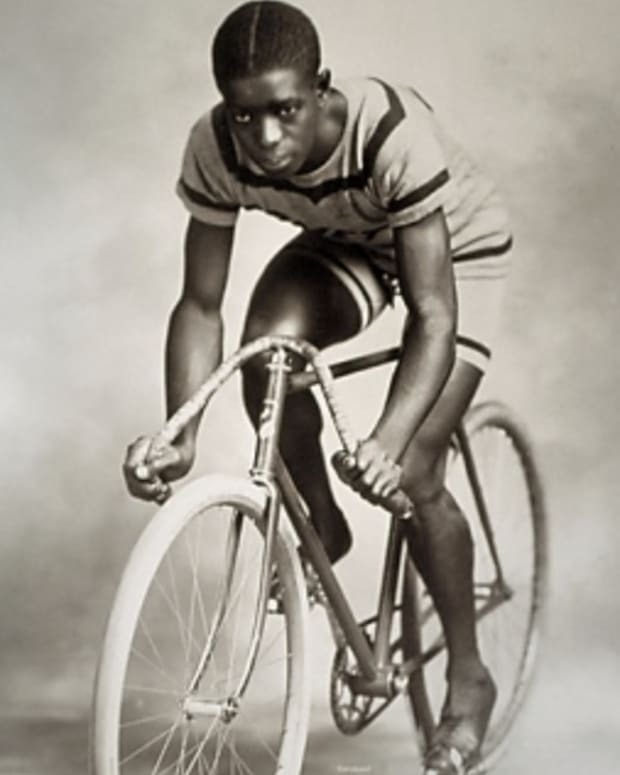 Cyclist and world record holder "Major" Taylor was just the second black world champion in any sport. 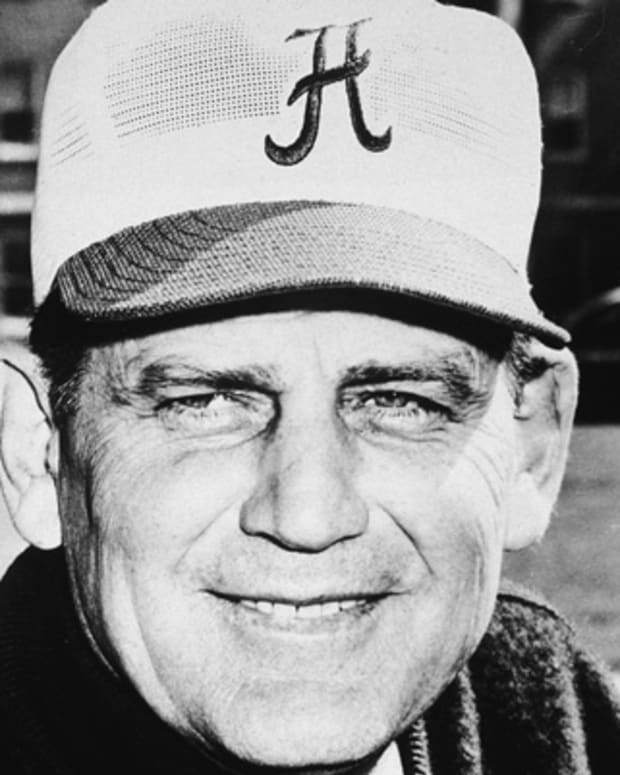 American college football coach Bear Bryant won six national championships at the University of Alabama and retired with a record 323 wins (since surpassed). Track and field star Alice Coachman made history at the 1948 Olympic Games, becoming the first black woman to win an Olympic medal. 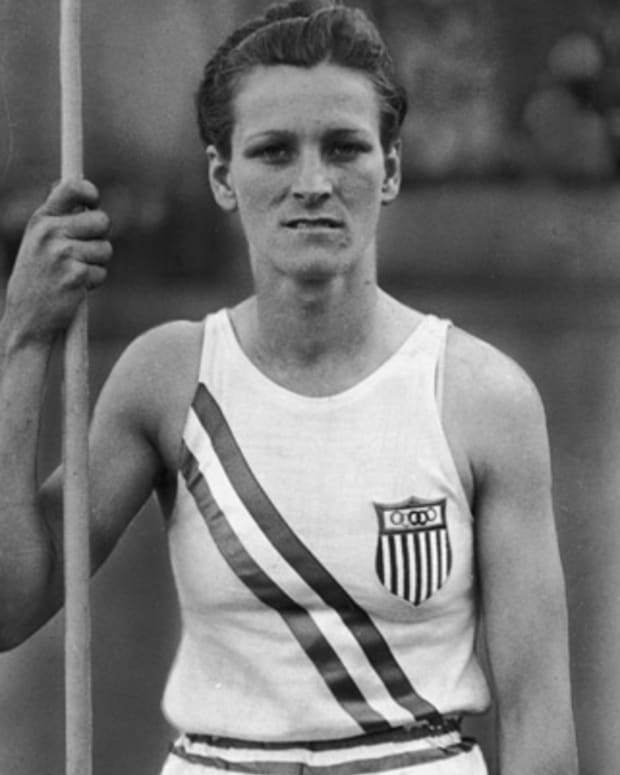 Babe Didrikson Zaharias (1911–1956) was named "Woman Athlete of the Half Century" in 1950 for her skills in basketball, track & field and golf. Olympic gold medalist Florence Joyner brought style to track and field with form-fitting bodysuits, six-inch fingernails and amazing speed. 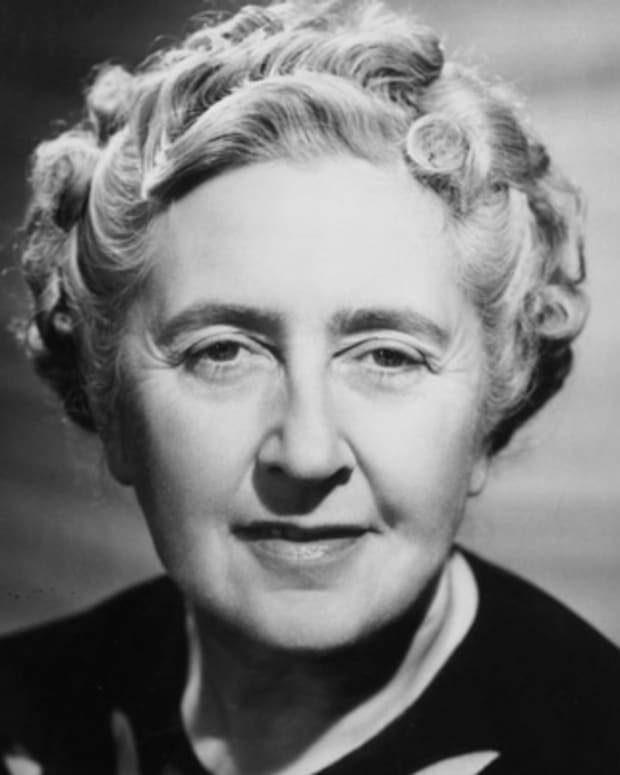 She still holds the world records in the 100- and 200-meter events. 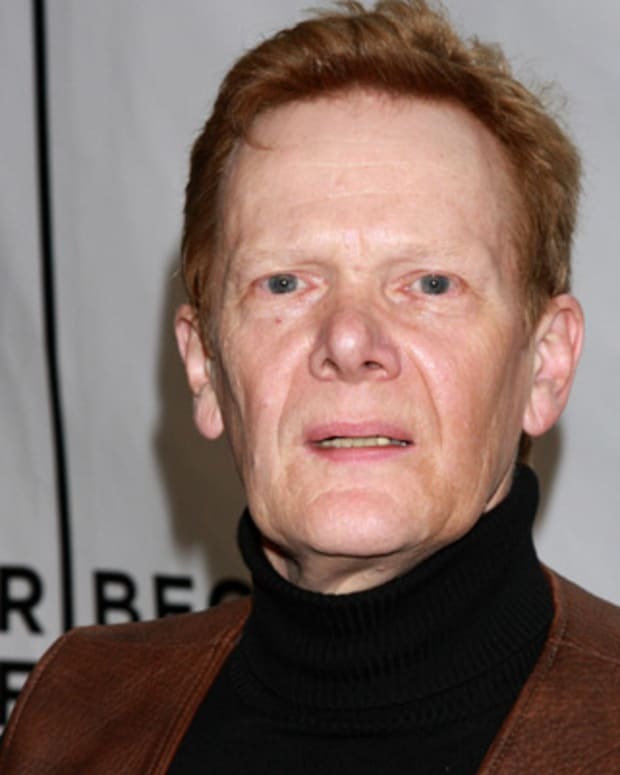 French daredevil Philippe Petit is best known for his 1974 high-wire walk between the twin towers in New York City.